Star Shaped » A monthly Britpop party! London, Paris, Manchester, Glasgow, Brighton, Birmingham, Leicester, Oxford, Sheffield, and other cities across the UK. 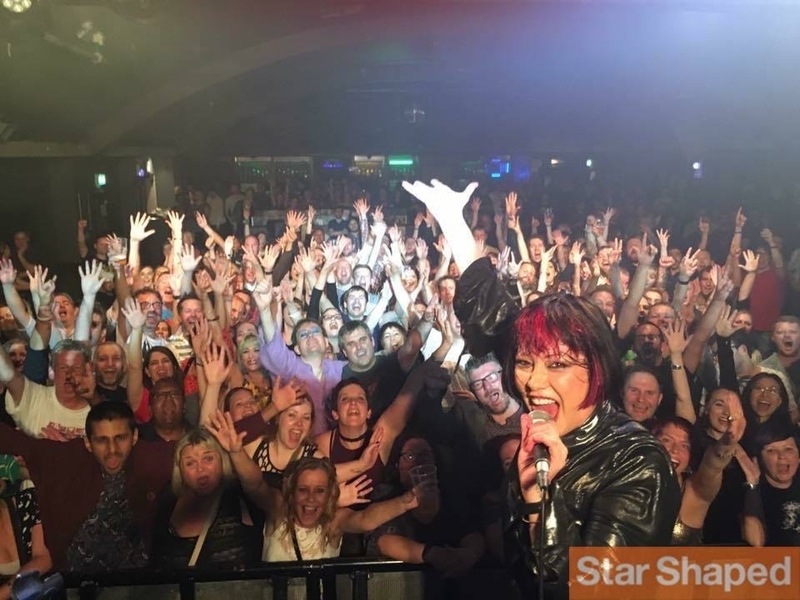 The Home of Britpop, Star Shaped, runs sold out club nights, live events and festivals across them all! Remember when Indie clubs were good? When the charts were filled with great bands? Remember when your weekly reading was the NME and Melody Maker? And the highlight of your month was the release dates of Select and Vox magazine? We do. Come and party like it’s 1995! Every month at venues around the UK, we bring you Star Shaped… the biggest and best Britpop party in the country, playing all your favourites through until the early hours! Widely known to the artists of the era and fans as The Home of Britpop. Almost all of the Britpop legends have either endorsed Star Shaped, performed for us, DJ’d or even just come along to have a few drinks and party! Our DJs have been tour DJs for, warmed up for, or ran after shows for the likes of Noel Gallagher, Suede, Dodgy, My Life Story, Black Grape and many other Britpop greats, as well as performing at festivals across the world… Star Shaped truly is the home of Britpop, so you can rest assured that you’re in safe hands (and in for a big night)!